Submitted by walleye1 on Thu, 04/09/2015 - 10:29pm. Chicago Area Music Venues. From classics to new spaces to outdoor locations. 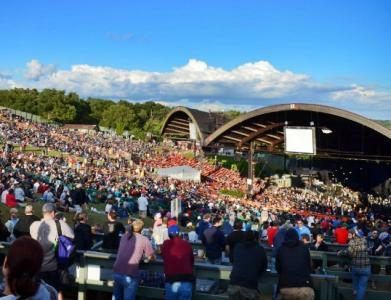 I've even included Alpine Valley in Wisconsin since it is a favorite with folks in Chicagoland.